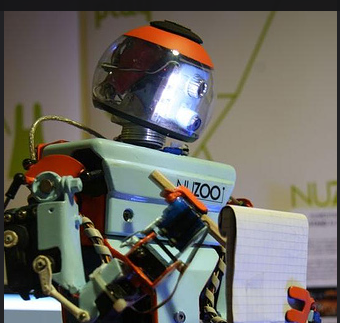 For ten days, from November 2nd to 12th, Rome is hosting The 19 Million Project. The aim of the initiative is gathering journalists, coders, hackers and activists to discuss the media implications of the migration crisis and develop storytelling projects about the issue. The name of the Project recalls the 19 million refugees who left their home country in 2014 because of war or persecutions. The project was launched by Chicas Poderosas, an NGO working in the field of female inclusion in digital journalism in South America and the Italian Coalition for Civil Rights and Freedoms (Cild). Major media partners are Fusion and Univision. During the event, which will take place at LUISS ENLABS-The Startup Factory in Rome, the migrant crisis case will be debated, together with its media impact and best practices for its storytelling. 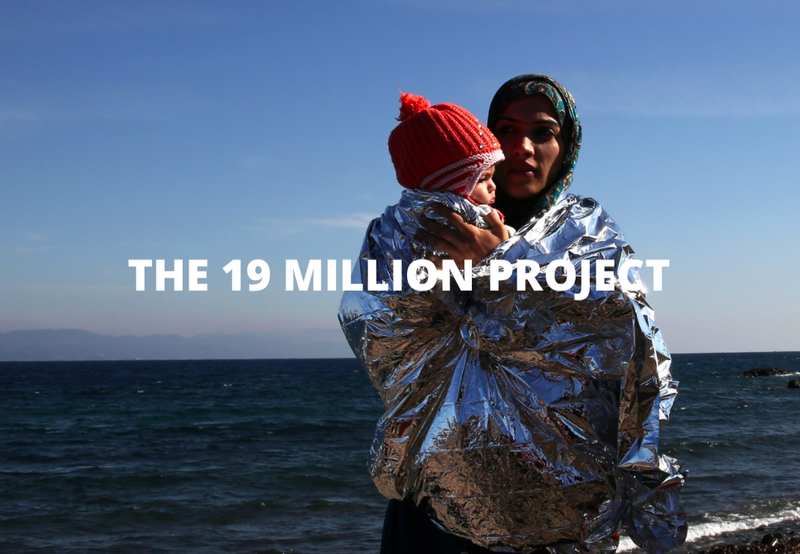 Several international organizations will join the 19 Million Project in Rome: among others, the BBC News Labs, Google News Labs, Nieman Foundation, Global Editors Network and Berkeley Advanced media Institute will participate with their delegates. At the end of the event, collaborative projects will be outlined and presented on November 13th during the CILD Award For Civil Rights. Anthony Romero, Executive Director of the U.S ACLU will join the closing event. “We are bringing various newsrooms together, and a diverse number of skills, cultures and points of view. All information will be shared and open source: free and available”, said Mariana Santos, Chicas Poderosas founder, “this is not about us, the journalists; this is about refugees and how can we serve them better. We want people to come up with tangible solutions, stories and policy change. Together we aim to create “The Digital Petition” that will actually have an effect on European politicians, forcing them do something! ”. 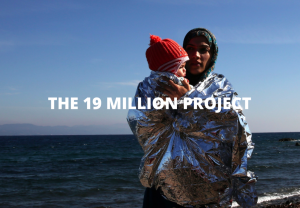 The 19 Million Project agenda features different sessions dedicated to the gathering and analysis of migrants-related data, digital storytelling and workshops organised by the event partners. Further information is available on the 19 Million Project site.